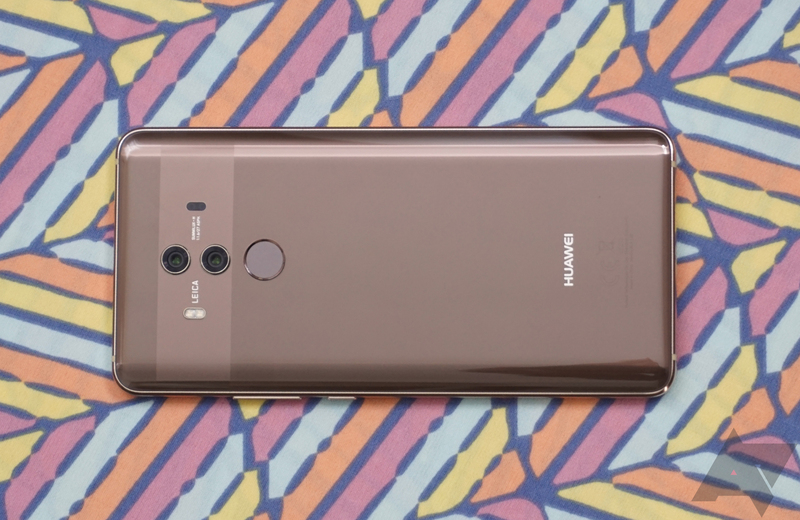 It's been rumored for some time - and was considered a near-given in circles of mobile tech gossip - that Huawei would be launching a smartphone on AT&T in early 2018. Many assumed this would be the company's flagship Mate 10 or Mate 10 Pro, at least until a report from the Wall Street Journal this afternoon seemed to put those plans on ice. According to the Journal, AT&T allegedly has backed out of a deal to sell Huawei smartphones, and on the eve of what most thought would be the announcement of that partnership here at CES 2018. The story offers no reason for AT&T's decision to kill the deal, and given how many moving parts such partnerships can entail, it really could be anything. I had been in contact with sources as early as Q3 last year who were confident Huawei would be launching a smartphone on AT&T in early 2018, suggesting that the supposed deal had been in place for some time before AT&T decided not to go forward. Speaking to the Journal, Huawei offered no relevant comment, and AT&T declined to comment altogether.